We hope this page helps answer some questions you may have about our dental office. Please call us if we can help answer any other questions! 303-802-4313. You can call our office to set up a visit and ask any questions you have about insurance, payments, costs, treatments, etc. You will start with an appointment with a dentist alone for specific questions about dental needs, like a pain in a tooth, OR with a hygienist for a cleaning as well as with a dentist for general new patient exam. We want you to be informed before choosing to work with us, or any dentist for that matter. Here is our expert guide to choosing a dentist. We will work with any insurance company to help you get reimbursed for the highest amount possible. Please call our office to ask specific questions you might have about your insurance and how the reimbursement process works. Also, read this blog post for more information about insurance. Yes, we do have Care Credit and this works as a payment plan and you pay as you would a credit card each month. We believe our office offers the highest value for patients without insurance, please read this blog post for more information. Helpful Blog Post: Best Office For Patients Without Insurance. 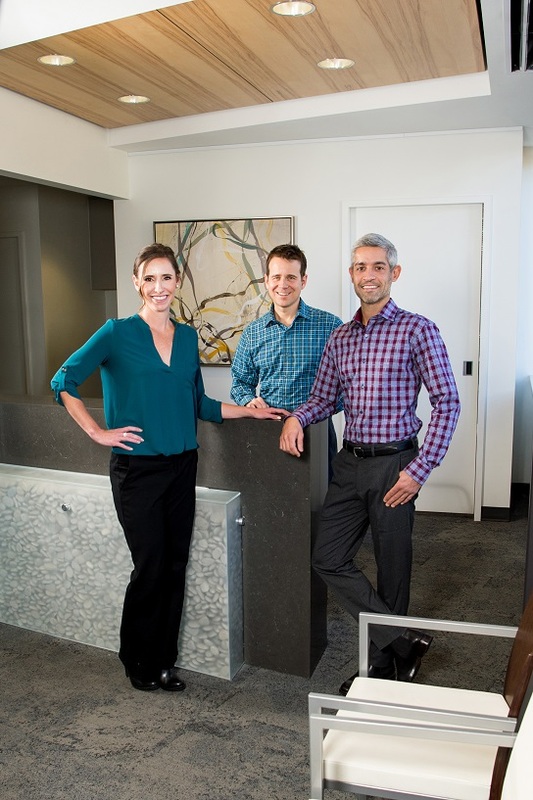 At Studio Z Dental, our practice is built through our patients referring their friends and family to work with us, not by insurance companies referrals. If you’re the type of person who cares enough about your body to shop for organic produce, why not give the same thought to your dental health? One of the most impressive new therapeutic practices for combating periodontal disease is called oxygen ozone therapy. Helpful Blog Post: Mercury Safe DentistryAs dental practices evolve beyond the standard mercury silver filling, there are new techniques to help manage the removal of mercury amalgams safely to ensure there is no exposure and health risk. Learn about why the differences extend way beyond just your mouth and why it matters to your overall health.